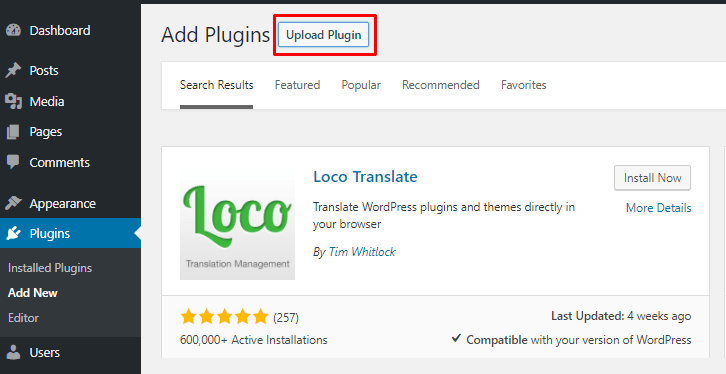 Go to Plugins ▸ Add new and click “Upload plugin” button. 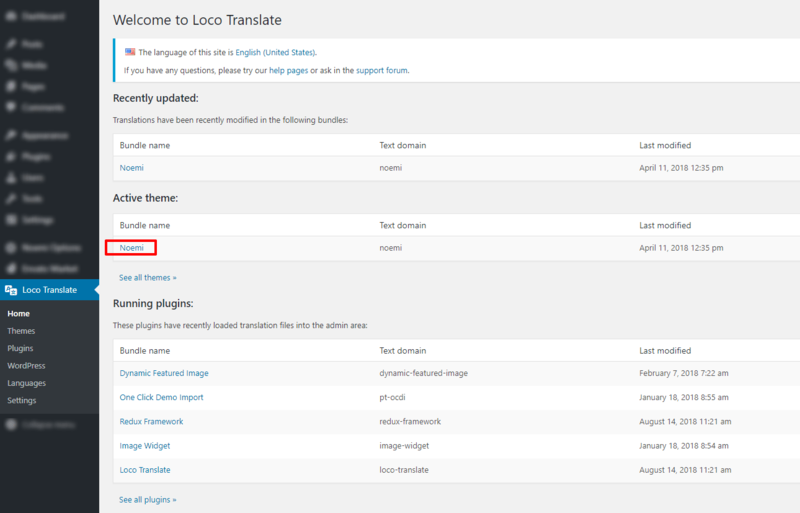 After installing and activating go to Loco Translate section and choose in list your target theme/plugin and click on it. 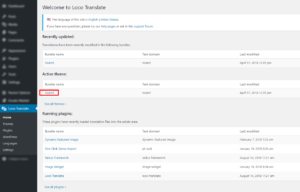 Note: To keep translations safe after future updates, always choose second location: languages/loco/themes/rs-card-fr_FR.po as shown in image below. 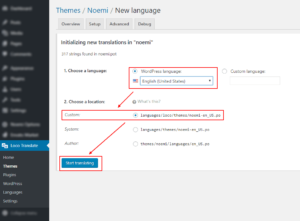 All custom translations are stored in the wp-content/languages/loco/ directory so unless you reinstall the entire WordPress installation, all is safe in that folder. 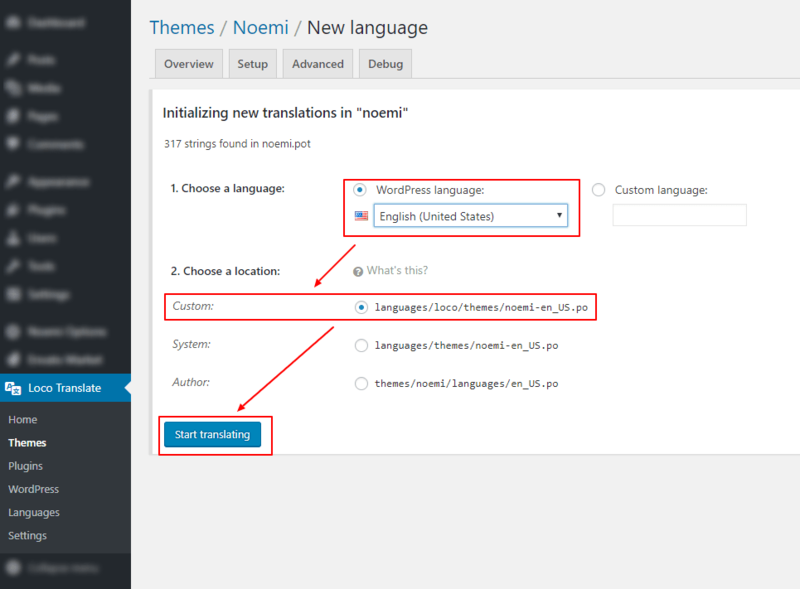 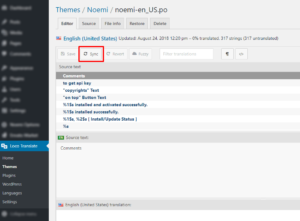 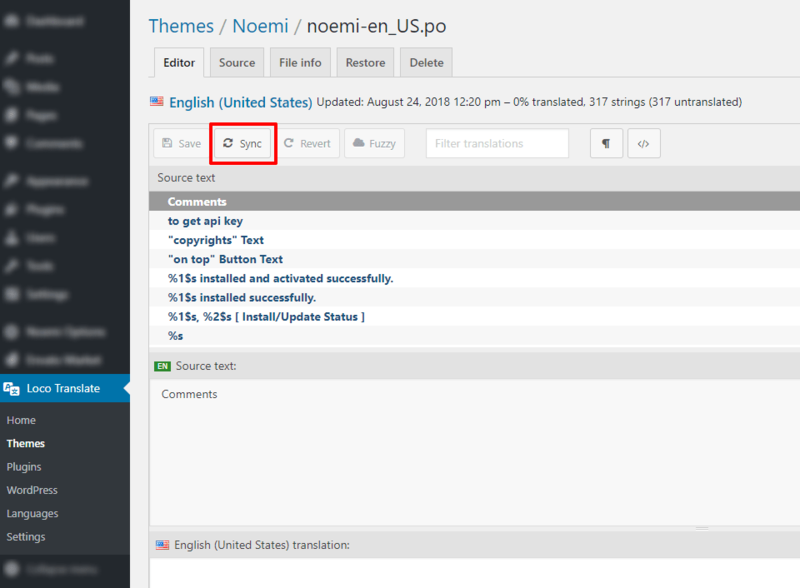 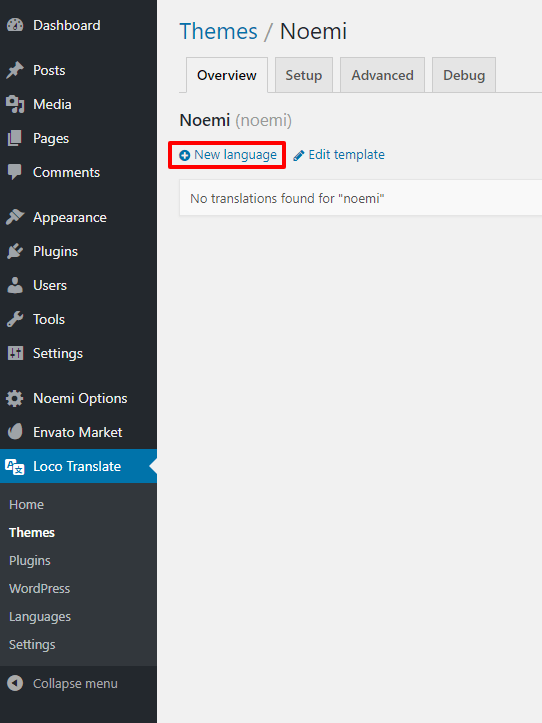 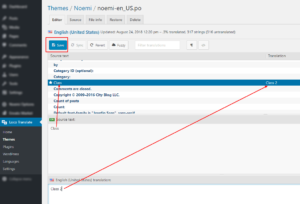 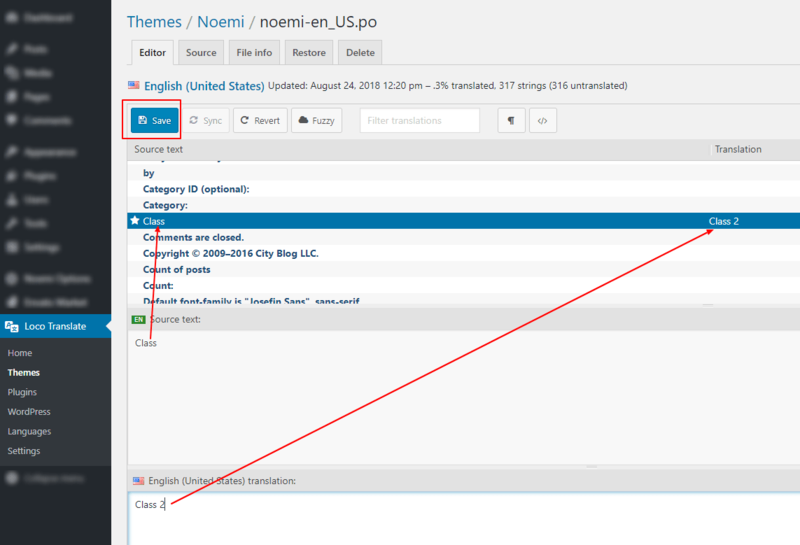 Without losing translations you can update the theme and any plugin. 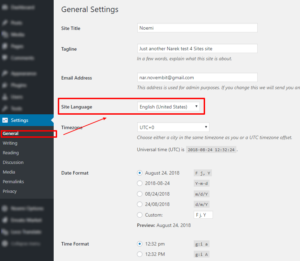 Even using the child theme is not mandatory. 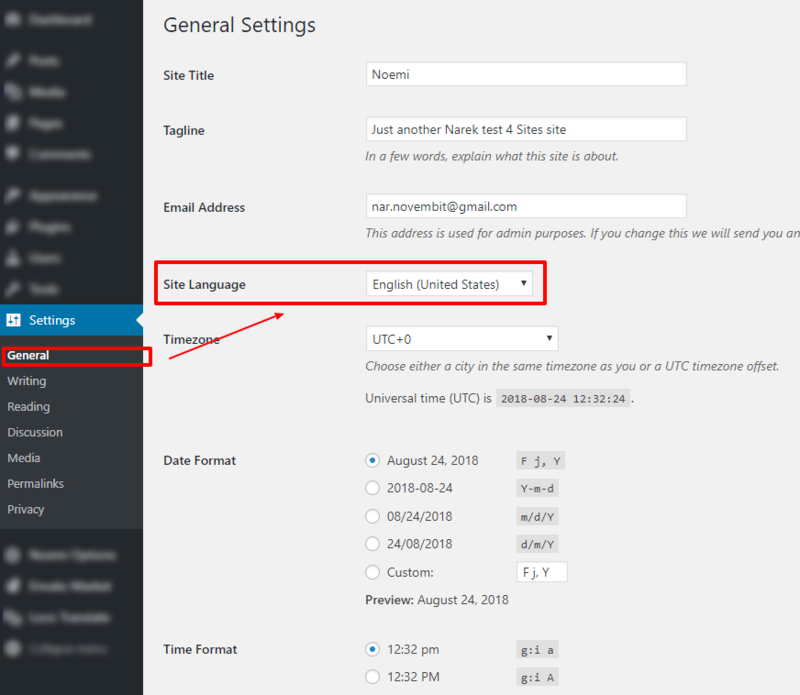 Note: this translation will be loaded only if your site language in WordPress Admin ▸ Settings ▸ General ▸ Language is the same. 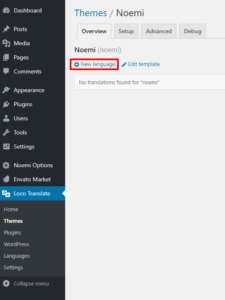 Translate all phrases and click Save to generate all necessary translation files.